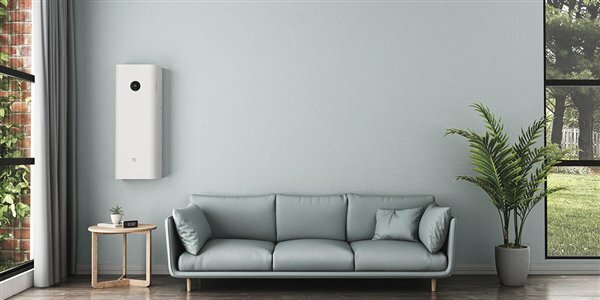 The mijia Xiaomi subsidiary is a manufacturer of a large number of smart home products, one of which is xiaomi mijia air purifier. This product is more popular with water purifier, perhaps because we are more concerned with air pollution due to urbanization and other reasons. 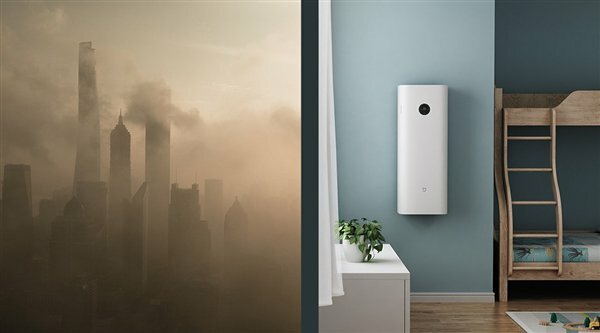 Yesterday, the Chinese technology giant officially unveiled a new air purifier that claims to have a wider range and less power. The xiaomi mijia air purifier has the ability to remove more than 10 common indoor pollutants. It also has a wider coverage of 105 square meters, suitable for use in environments with large spaces. This device also has low power consumption, which is associated with very low levels of noise, so it can be used in any room in the home. Its noise level is only 20.4 dB. The Mi Mi-Air purifier design, with its front physical screen, looks much like the Mi Air Purifier Pro. The screen is a touch screen that can be used to control the device; the device also has the same rectangular shape, with the difference that it can be mounted on the wall. The smart home unit is said to have three levels of independent filtration to remove allergens, PM 2.5 particles, carbon dioxide, formaldehyde, dust and other pollutants to keep indoor air clean. This air purifier can filter up to 300 cubic meters of air per hour. This device uses electricity, but it's very low and you do not need to worry about your electricity bill. Apart from its touch screen controls, this device can also be controlled via the Mi program. 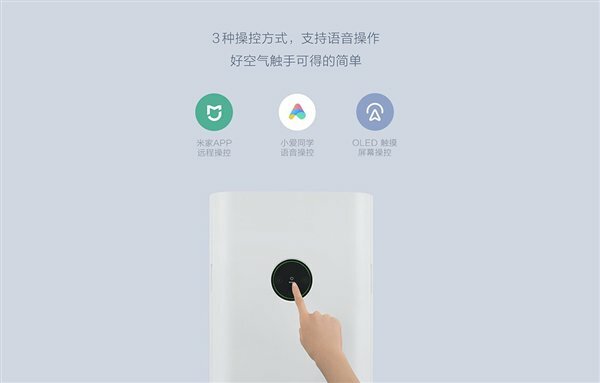 Additionally, the xiaomi mijia air purifier has Xiao AI Xiaomi audio assistant for fast audio control. This feature will clearly be useful for Chinese languages. The Mi Xiaomi air purifier has a price of 2499yuan ($361), which is cheaper than other brands of the same category.